Biotin has always been known for its amazing beauty benefits like encouraging hair growth and healthy skin. Another one of its beauty benefits is making nails grows faster and improving their strength! An easy way to use biotin to improve nail health is by taking biotin supplements. Another way is to eat foods that are rich in biotin, like walnuts, oats, strawberries, and whole grains. Lemon juice has been shown to improve nail health and even stimulate quicker nail growth! You can soak your fingertips in lemon juice or rub a freshly cut lemon slice on your nails. Let this soak into the nail bed for 10 minutes and then rinse thoroughly. Do this daily and you’ll begin to see a major improvement in your nail’s appearance! Coconut oil is one of the best natural remedies for pretty much any beauty problem. Dry skin? Use coconut oil. Split ends? Use coconut oil. Nails won’t grow? Use coconut oil! 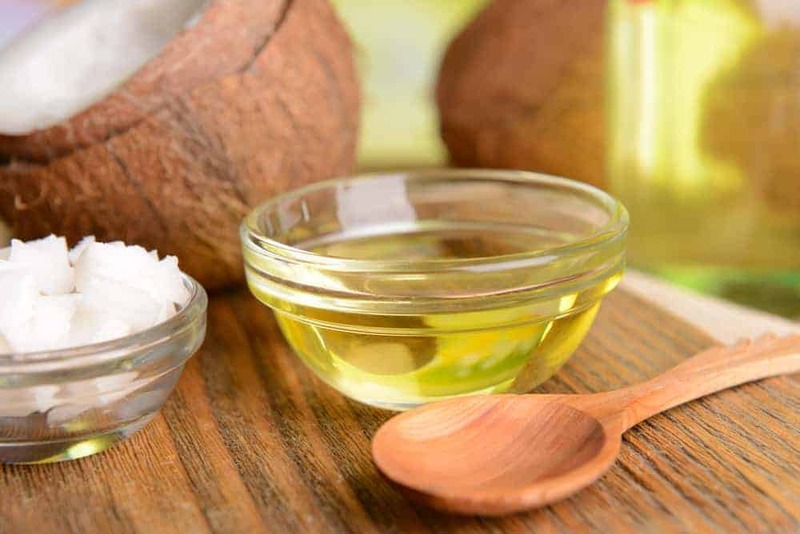 Rubbing a small amount of coconut oil on your nails will encourage them to grow as well as improve the overall health and appearance of the nail. Vitamin C is known to increase collagen production, which is great for your skin and also great for your nails! Increased collagen production boosts the nail growth rate. It also improves the nails strength, making them less likely to break. An easy way to increase your Vitamin C intake is by taking Vitamin C supplements or adding foods rich in Vitamin C to your diet. This means loading up on that orange juice! Following a diet that is rich in protein has been proven to significantly improve your nail health as well as increase the nail growth rate. This means you should be eating a lot of lean meats like fish and grilled chicken, as well as nuts, beans, and eggs! 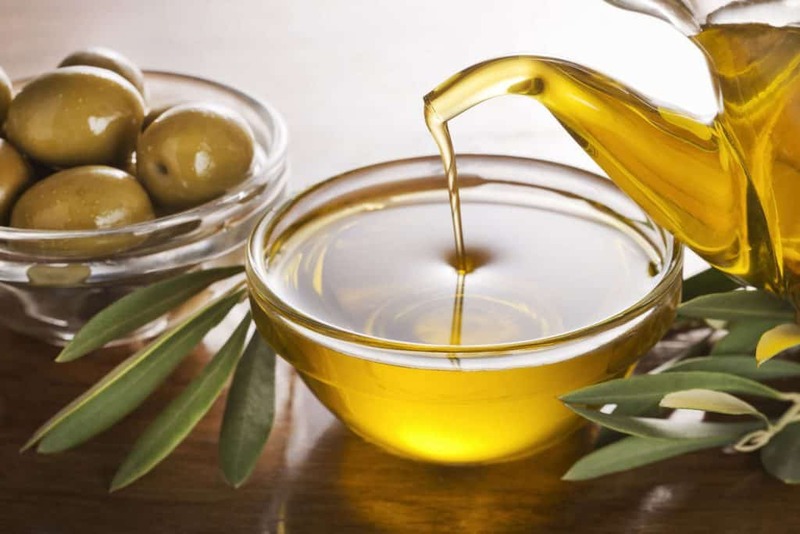 Olive oil has numerous beauty benefits, one of which being nail health. Rubbing a small amount of olive oil onto the nails and the nail bed will improve the appearance of your nails as well as improve your nail’s overall strength and health. This will also reduce the appearance of cuticles.